The 2017 Christmas shopping season has started, and tech toys are highly popular gifts for kids. 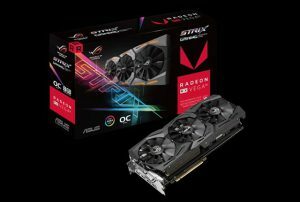 Many South African retailers have sections dedicated to technology products this Christmas season. If you are looking for an affordable gadget for a child, local stores have you covered. Prima Toys distributes to local retailers countrywide, however, stock availability is dependent per store. Here are some of the most popular must-have toys from Prima Toys this festive season. The miniature Teksta robotic micro-pets are artificially intelligent and touch sensitive, and are available in four cool collectable characters – Puppy, Kitty, Racoon and Dinosaur, so you are set with gift ideas for following Birthdays and Christmases. 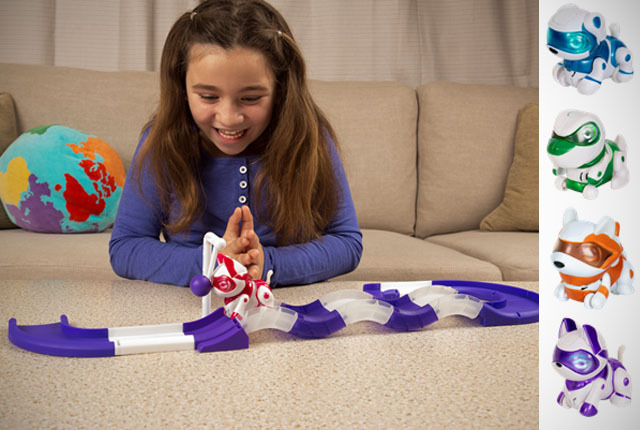 Each pet zooms around in different directions making realistic animal sounds, and comes with its own feature play set that can also convert into a wheel. 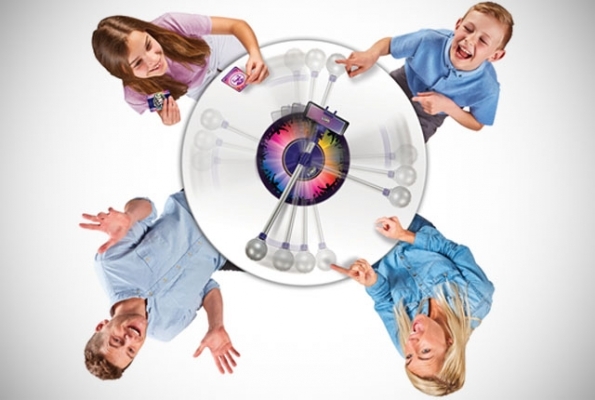 Play sets connect to each other via a snap mechanism to complete a colourful play set with all four micro pets. These adorable little pets that never want to let you go react to sound, motion and touch, make fun little monkey noises, and move in ways that will make you squeal with delight. With two special sensors on top of their heads, you can tap once or twice on either side to trigger a variety of different reactions. With over 40 different sounds, Fingerlings respond differently depending on if they’re right-side up, upside down or lying down for a nap. Teach the kids to get creative and trigger them all. Similar to a Tamagotchi, these Baby monkeys need their naptime, however these can be rocked to sleep cradled in your hands, while you watch them drift off to dreamland. Created by UK-based Worlds Apart, the Selfie Mic combines the love of Selfies with the popular past time of singing karaoke. 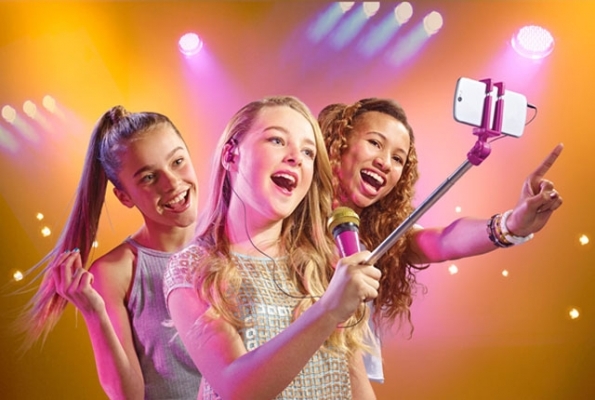 Featuring a selfie stick with a working karaoke microphone, ear piece and music app, kids can create their own music videos right from their Smartphone. 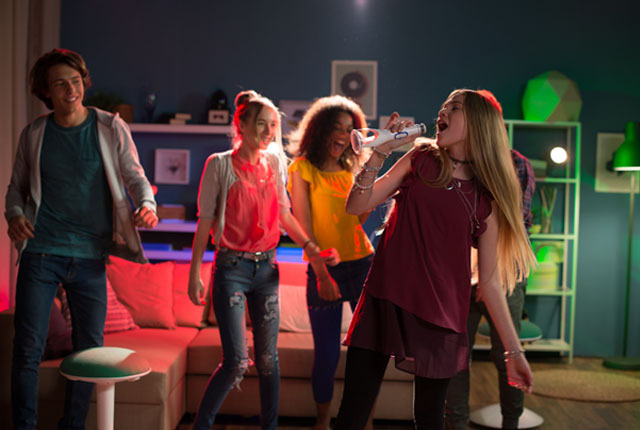 Kids can record their own voice or lip sync to over three million songs, creating music videos which they can share with their friends – no camera crew required! Voice and video effects make you sound and look like a star. SelfieMic is suitable for smartphones and can be used with your front camera or many karaoke apps of your choice. Spin to Sing is the ultimate family game that allows you to perform live, judge the performances and captures all your best bits with live performance ‘selfies’. Just like talent shows the best performer wins, now instead of watching it on screen you get to be the performer – simply spin it, sing it and win it. 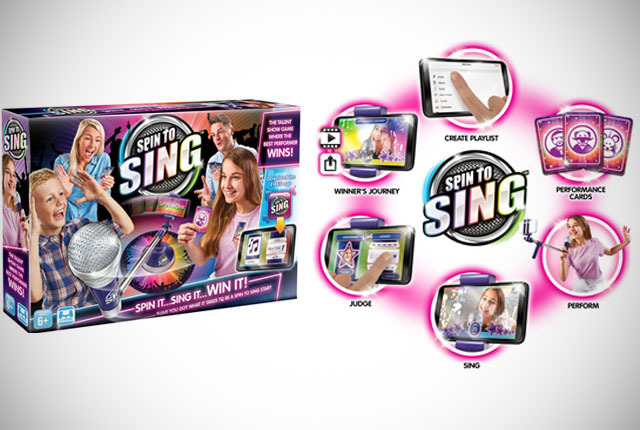 To select a performer, spin the microphone and see who has to sing to one of the tracks downloaded on their phone through the free Spin to Sing game app. Throughout your performance, your fellow players can add a twist to your performance by throwing in a performance card which include ‘sing like a mouse’, ‘rap’, and ‘opera style’ – making for even sillier performances. Each fellow player scores your performance in secret using the five-star scoring system on the app, and at the end of the game, the performer with the highest average score wins. The winner is then ‘awarded’ with a ‘Winner’s Journey’ photo montage of all the best bits from their performances– to share online with friends and family! Rock the mic and sing like a pro with The Rocket Mic Wireless Singing Machine. Offering an all in one music experience you can connect the mic via Bluetooth from your computer or handheld device to play and sing along to your favourite tunes, and is compatible with Windows, iOS and Android smart devices. It comes with a built-in speaker to help amplify your voice for the perfect pitch, then use the volume control and voice enhancing echo to layer up on top of your chosen tune. This wireless singing machine can be used with a headphone jack and will work as a standalone speaker complete with a light up base making it ideal as the perfect party, event, or music accessory. Available in white and pink (each sold separately). 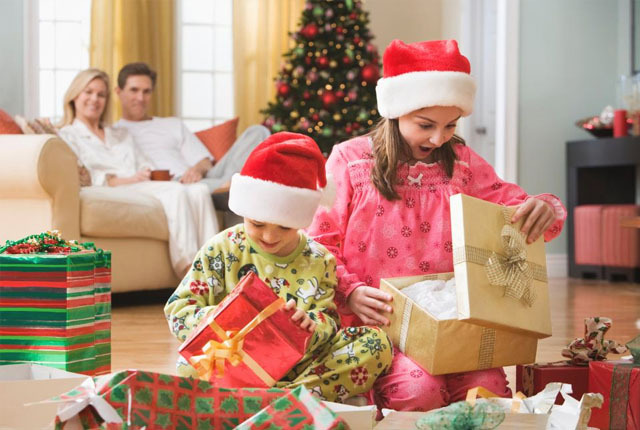 Jump start your shopping to get the coolest gifts for kids with Prima Toys, available online or in store at any of the selected Prima Stores listed here. 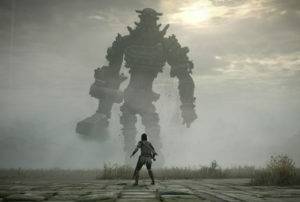 For more information and toys, visit the Prima Toys website. 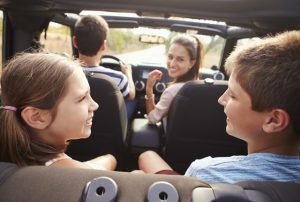 This article was published in partnership with Prima Toys.